Explore some of our popular PHP Software Developer services. There are thousands of opensource programs, plugins etc. that are available to integrate with a PHP software. Cloud Business Software: is a software application that is accessible via a web browser. There is custom build cloud business software offered by companies like HELLO PEOPLE, Xero, Myob. One of the key advantages of cloud software is its ability to integrate (talk) with systems by using APIs. Website Development: PHP has become the language of choice for website development. The open-source licensing model, serverside processing, and availability of a large pool of pre-developed code, also known as plugins, modules, scripts are the primary reasons. Content Management Systems: also known as a CMC provides a secure and user-friendly way to update the content of a website. There are several popular content management systems written in PHP. Wordpress, Joomla, and Drupal are the most popular content management system written in PHP language. eCommerce Systems: also known as shopping carts are used to sell products and services online. There are several popular shopping carts systems written in PHP. Magento and Open Cart are popular, also the established marketplaces such as eBay, Amazon, Alibaba are all coded predominantly by using PHP. Call us on 04 2553 1127 or complete the form below to send us your business requirements. 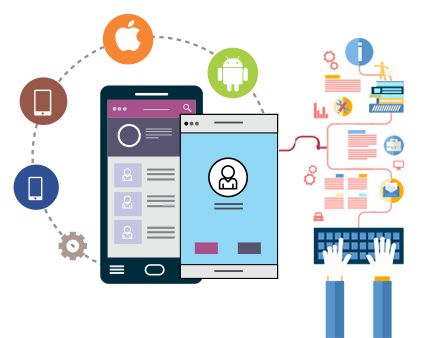 Work with the experts in developing a feature rich and innovative PHP web app software for your business. PHP is a popular coding language used by software developers to develop cloud software, content platforms, online databases, and websites. PHP is offered under an open source license. Therefore, it is available for PHP developers to use for coding software for commercial or non-commercial purpose without having to purchase a license. Also, the software coded in PHP runs on the server (server side processing). That is, it uses the processing power of the server, not the client device. It makes the programs written in PHP run fast and device independent. Linux is the prefered operating system for PHP. Unlike Windows and other operating systems Linux too is offered under an open source licensing model. MySQL, an opensource database is the prefered database for PHP. We have extensive experience working with PHP based applications. Our PHP Developers Perth has a deep understanding of PHP language and how it can be applied to code a PHP web application that runs on the cloud. We can create innovative software solutions that satisfy your business requirements. We can design (architect) the solution and code by using PHP adhering to general software and PHP specific coding standards. PHP is one of the languages that support the MVC framework. 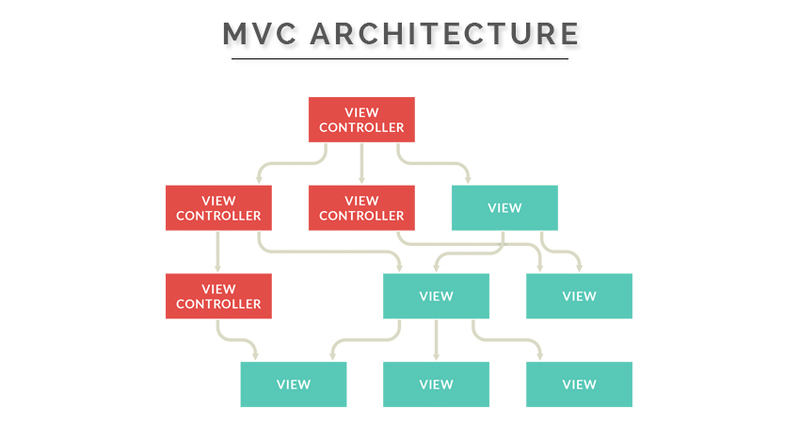 MVC stands for Model-View-Controller. Model holds the core logic of the application. A controller is a middle layer, that is, how a user interacts with the model layer. Views are what the users see. MVC is a well-structured framework and it helps to speed up development, ensure maintainability of the application, and creates a path for future enhancements without having to touch the core logic of the software. ©2008-2019 HELLO PEOPLE. All Rights Reserved.